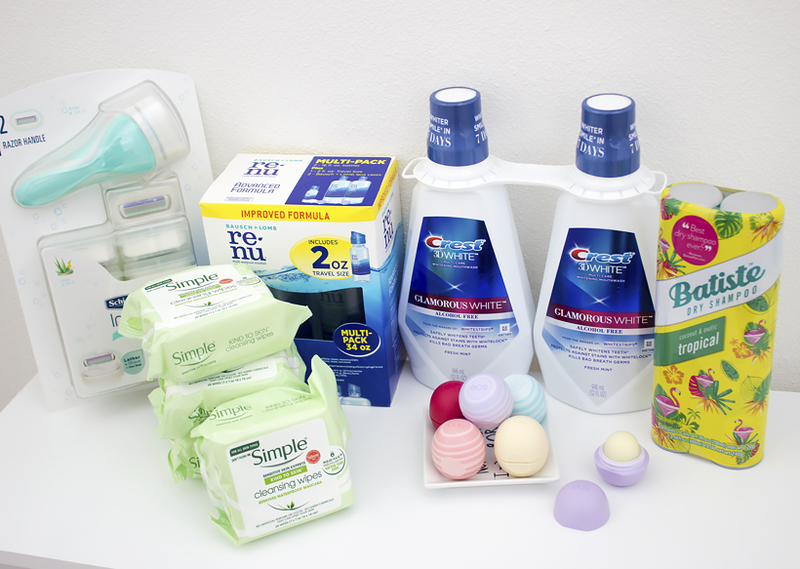 Top 3 ways to save big while shopping for health & beauty essentials! There are many health and beauty items in my home that I simply can't imagine living without. 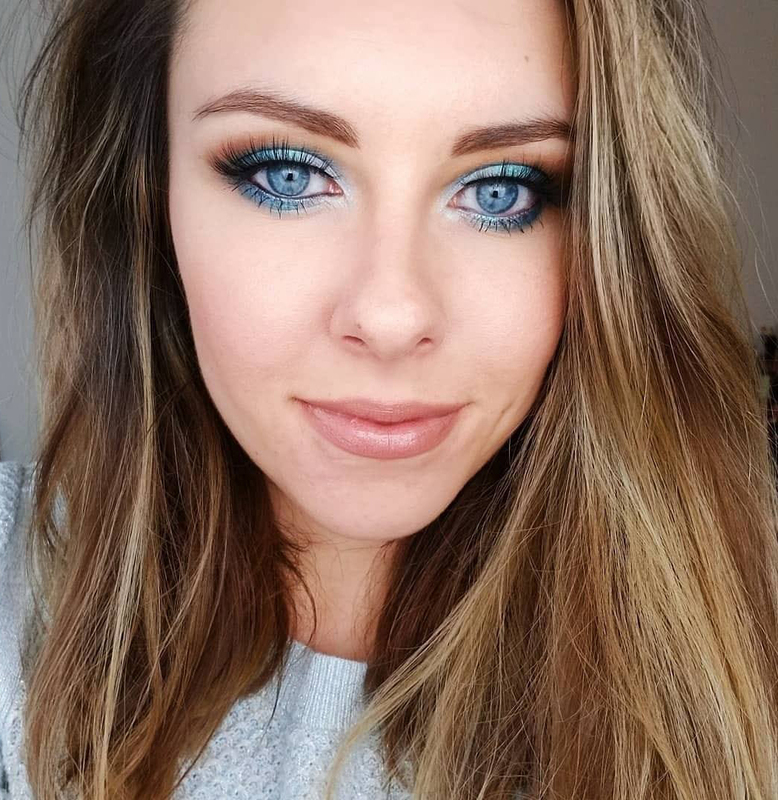 They are the products that I use on a daily basis and also the ones I like to shop for in one place. 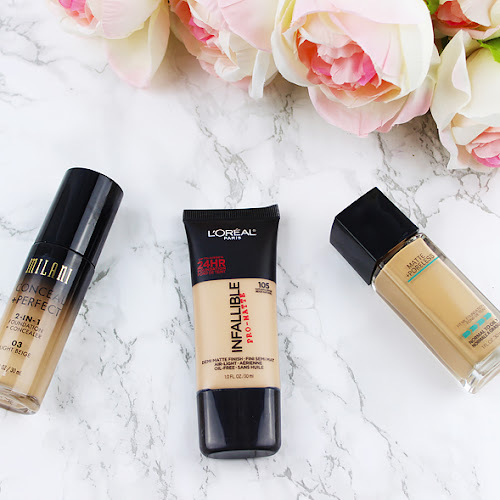 In the past, often times I would simply forget to repurchase them fast enough and would end up running to a nearby store to get a similar, but almost always overpriced, product or a brand I was not familiar with. After becoming a mom I started making to-do lists which helped a lot with planning ahead to avoid above situation. 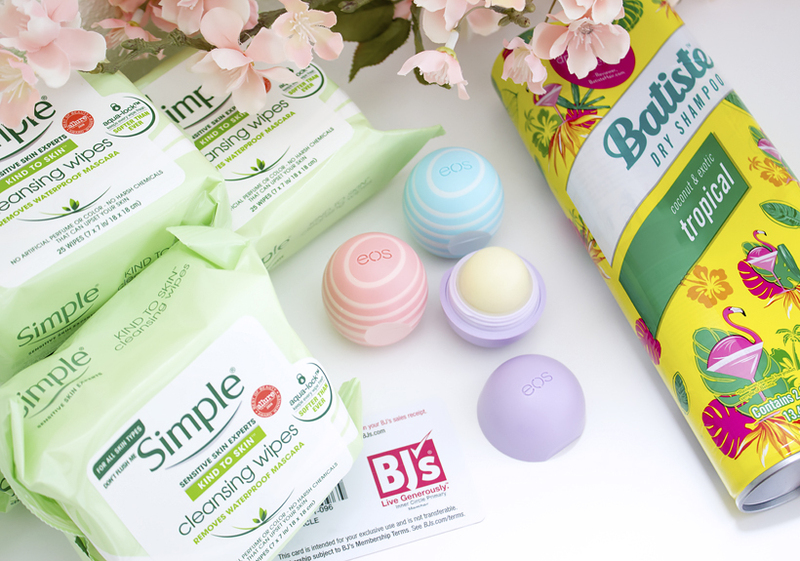 Recently, I also found a better way to make sure I always have the products I need, from the brands I love, at the best possible price. Buying in bulk is one of the best and the most practical decisions I've made. It not only saved me a lot of money but also made my life so much easier. Finding a place where I can enjoy all of my favorite brands has never been a problem for me ever since I became a BJ's Wholesale Club Member. 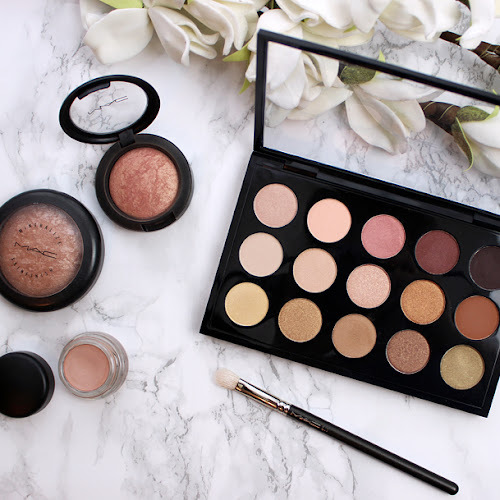 I love a good deal, especially when it comes to beauty essentials! Because of that, I am always on a lookout for the best value I can get without compromising the quality. I've been absolutely obsessed with Batiste Original Dry Shampoo (highly recommend!) for some time now, along with some other favorite brands that I like using. The one place that I never have to struggle with finding them is at BJ's Wholesale Club. BJ's carries not only many of my favorite health and beauty brands (like skincare, haircare, oral care and more! 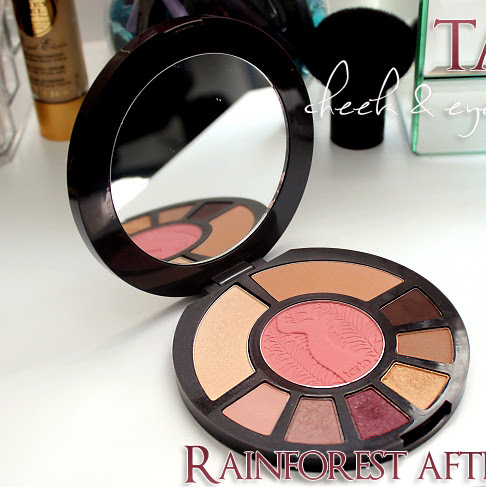 ), but I feel like they always have at least a few other popular brands in case I want to feel adventurous and try something new. 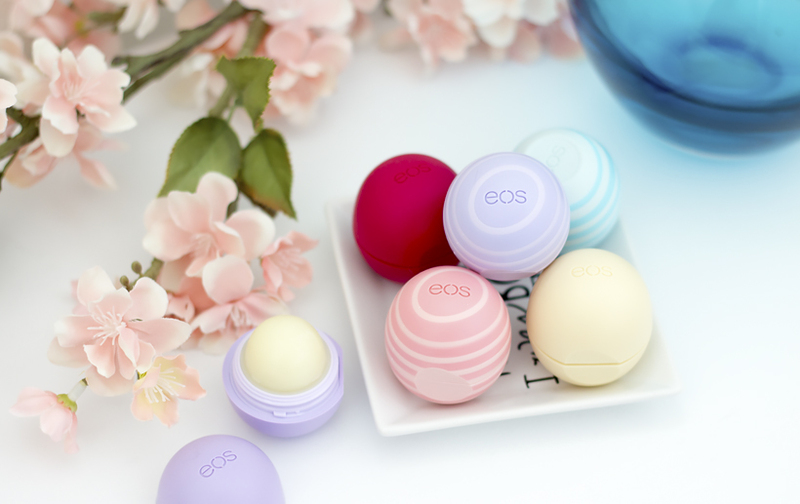 For this upcoming season, I decided to stock up on EOS lip balms, which are a must-have during cooler weather months for me and my family. 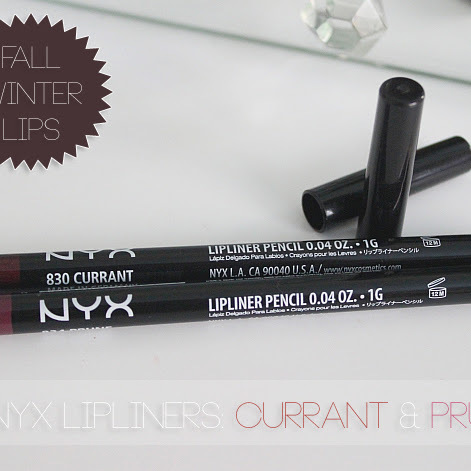 I tend to carry at least a few in my bag and in my car (just in case, you can never have too many laying around! ), so I really liked this value pack of 6 of them, including all kinds of different flavors and cute colors. BJ's coupons are amazing! They always help me save even more and guarantee the best deal possible. 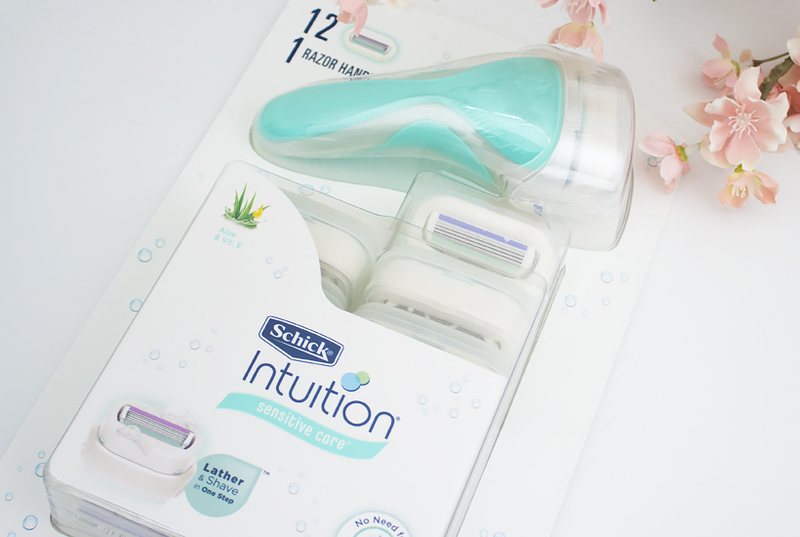 I really like the fact that they always include products I use regularly, like this value pack of Schick's Intuition razors for example - I got an extra $5 off with BJ's coupon! These are hands down the best razors for busy people (aka moms like myself) since they already come with a shaving cream attached to the razor head, how brilliant! In case you forget your coupons at home (which happens to me way too many times), you can use the Add-to-Card feature on BJ’s mobile app or at coupons.bjs.com to digitally clip and save coupons directly to your membership card! As a long-term BJ's Wholesale Club Member I can't stay silent about their Refer-A-Friend Program, where we both get $25 gift card to BJ's! All you have to do is to sign up for their membership via my referral link! If you are interested in joining, feel free to use my link! And don't forget to get your own link to spread the word among your family and friends! Don't forget to shop online! When I don't feel like getting out of the house, I like to enjoy the convenience of online shopping through BJ's website, the BJ’s mobile app and Shop BJs.com – Pick up in Club! What are your best tips on saving when shopping for your beauty essentials? How do you get the best value for your money? Let me know in the comment section below!